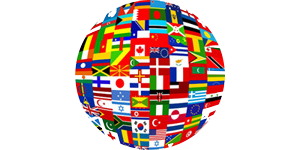 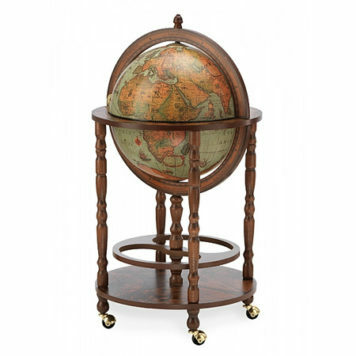 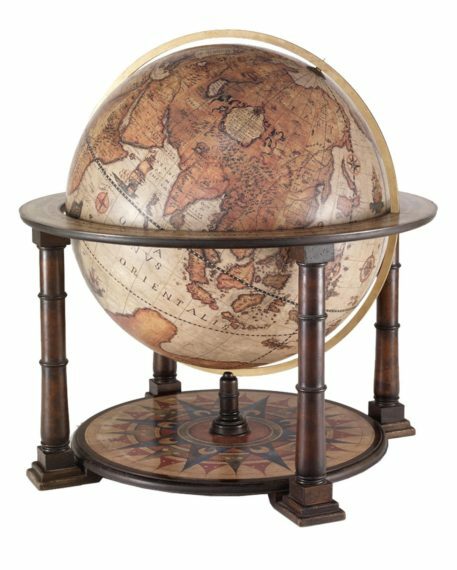 Looking for a classic bar globe in Bar-globes.com style? 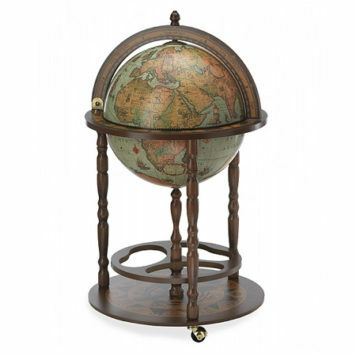 The Safari bar globe with wheels is the perfect match for you. 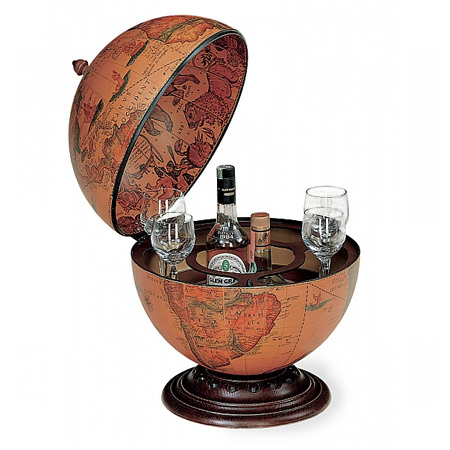 Its globe has a truly amazing XVII Century replica map on it and inside you will find a spacious drinks cabinet. 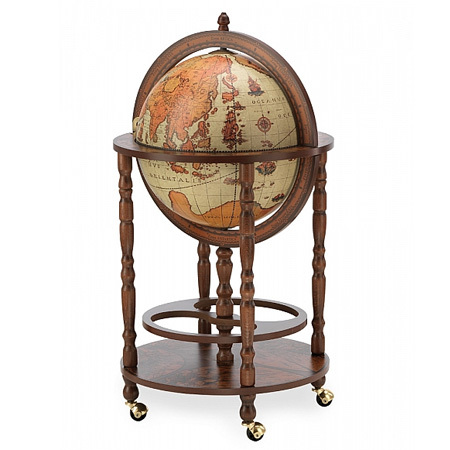 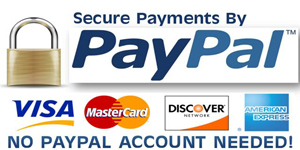 Due to its wheels you can easily move the Safari bar globe. 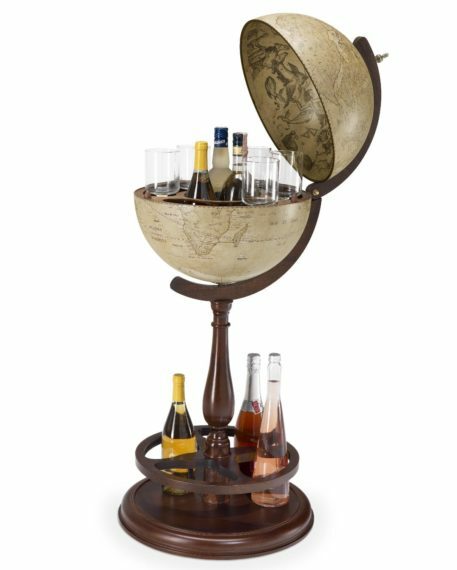 Perfect for every special occasion.